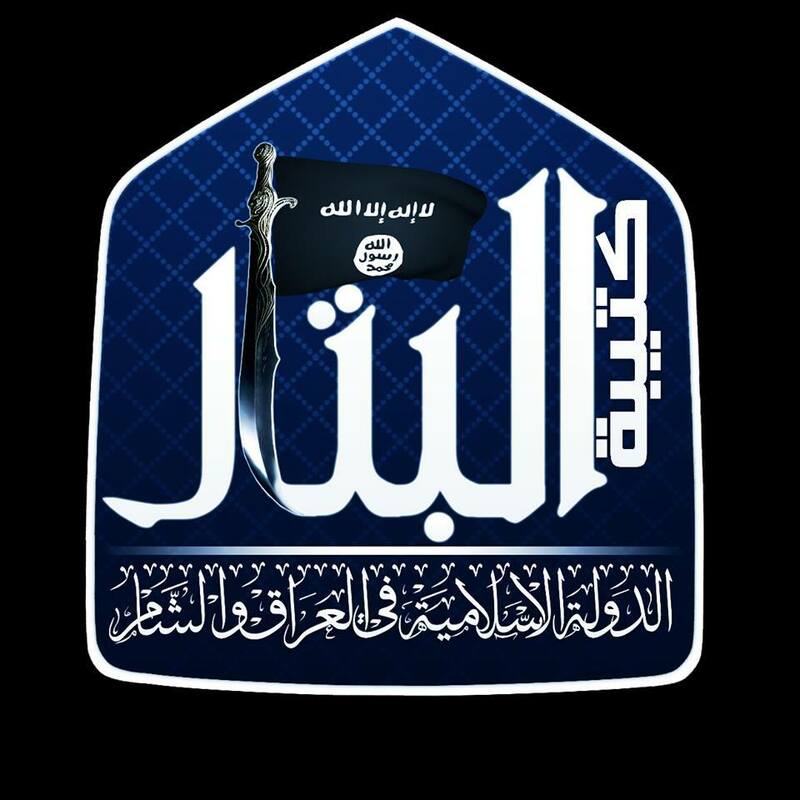 This group, which has existed at least since the summer of last year, is the Libyan division of the Islamic State of Iraq and ash-Sham (ISIS), despite false rumours that the battalion had defected to Jabhat al-Nusra. Libya itself has been a big source of muhajireen in both Iraq and Syria over the past decade, so the fact that there is a battalion devoted to recruiting Libyan fighters should come as no surprise. The existence of Katiba al-Bittar al-Libi as a front group for ISIS perhaps reflects a wider pro-ISIS trend across central North Africa with the Ansar ash-Shari’a movements in Tunisia and Libya. 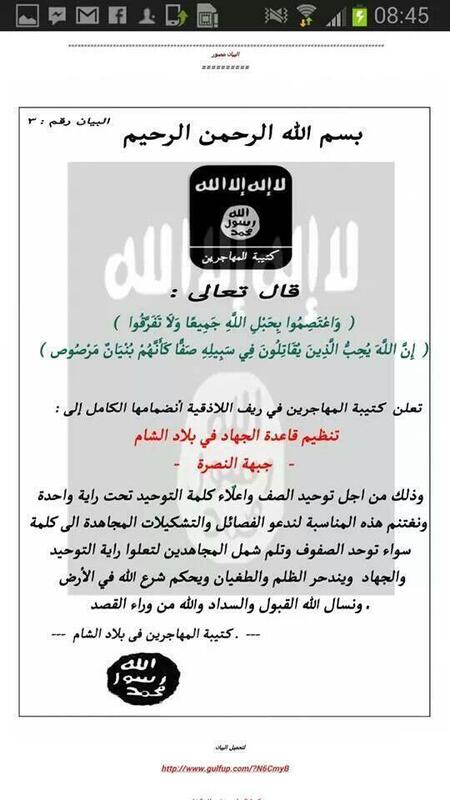 Despite the outbreak of wider infighting between ISIS and other rebel groups since January, there is no sign of a distancing on the part of Ansar ash-Shari’a Tunisia from ISIS. 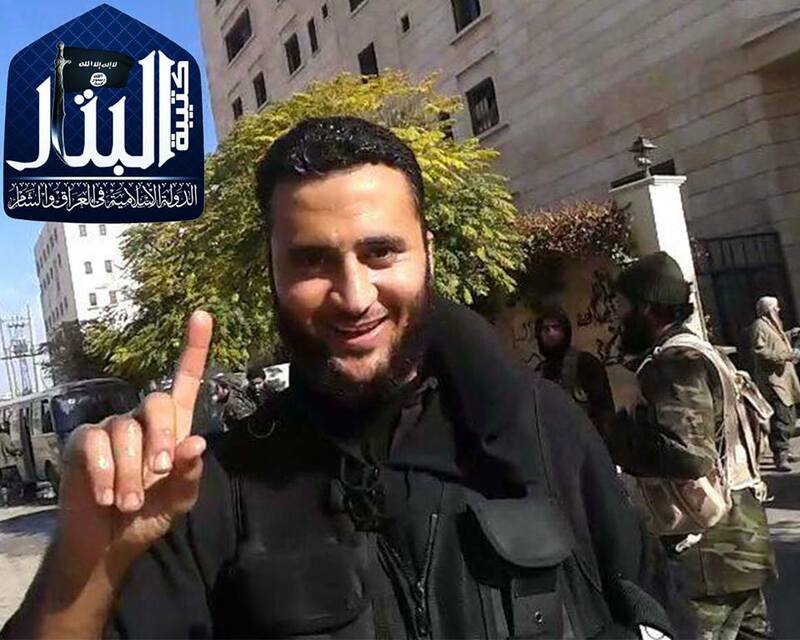 An ISIS fighter in Syria reciprocates Ansar ash-Shari’a Tunisia’s support for ISIS: “Support for Ansar ash-Shari’a Tunisia from the soldiers of the Islamic State of Iraq and ash-Sham.” Image released in late February via Ansar ash-Shari’a Tunisia social media. Tunisians feature disproportionately in ISIS’ ranks in both Iraq and Syria. Abu al-Dera’ the Tunisian: an ISIS fighter who along with Abu Hafs of Misrata led the recent ISIS assault on Imam Kadhim University in Baghdad. Abu Omar the Tunisian: an ISIS fighter killed in February in Qalamoun, Damascus province. Below are some photos of Katiba al-Bittar al-Libi. Members of Katiba al-Bittar al-Libi praying. 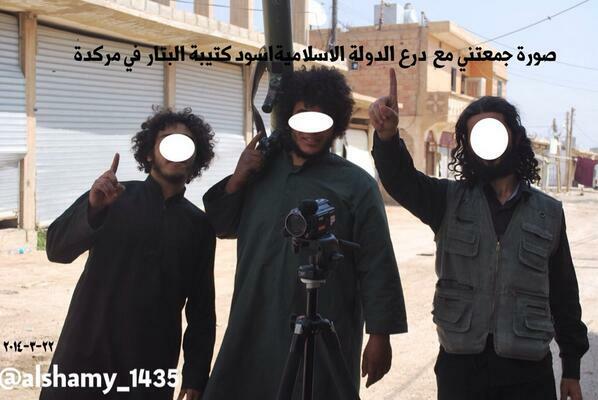 Members of Katiba al-Bittar al-Libi pose with the finger of Tawheed. Abu Talha al-Faranjani, who was killed during the initial outbreak of the wider ISIS-rebel infighting in Atarib, Aleppo province. Abu Aasem al-Tarabulusi (from Tripoli, Libya), also killed in Atarib. 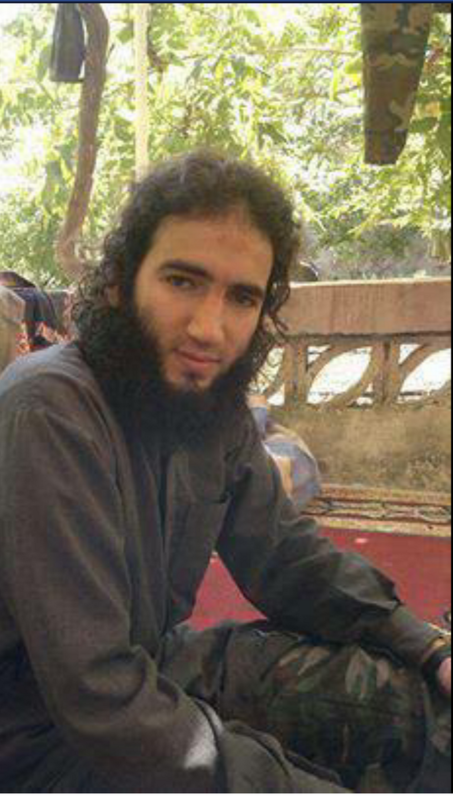 Abu Talha al-Dernawi (as his name suggests, he is from Derna): carried out a suicide operation for ISIS. 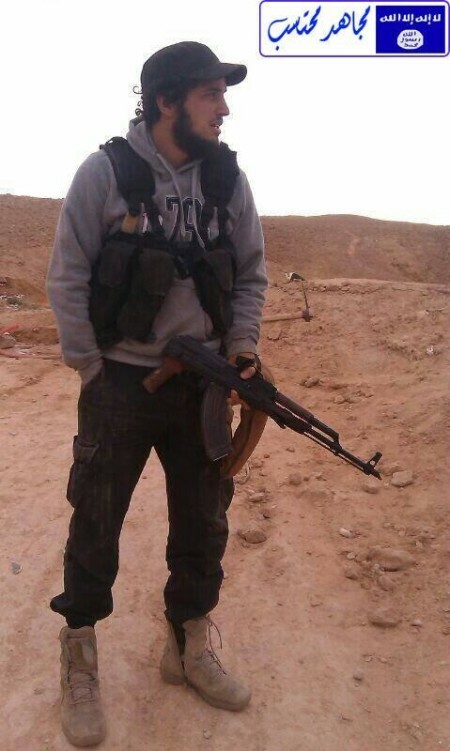 Abu Ayoub, killed on 30th March this year in al-Markadah, southern Hasakah province. The locality has been renamed “Maysara” by ISIS amid heavy fighting against Jabhat al-Nusra, the Islamic Front and the Authenticity and Development Front. 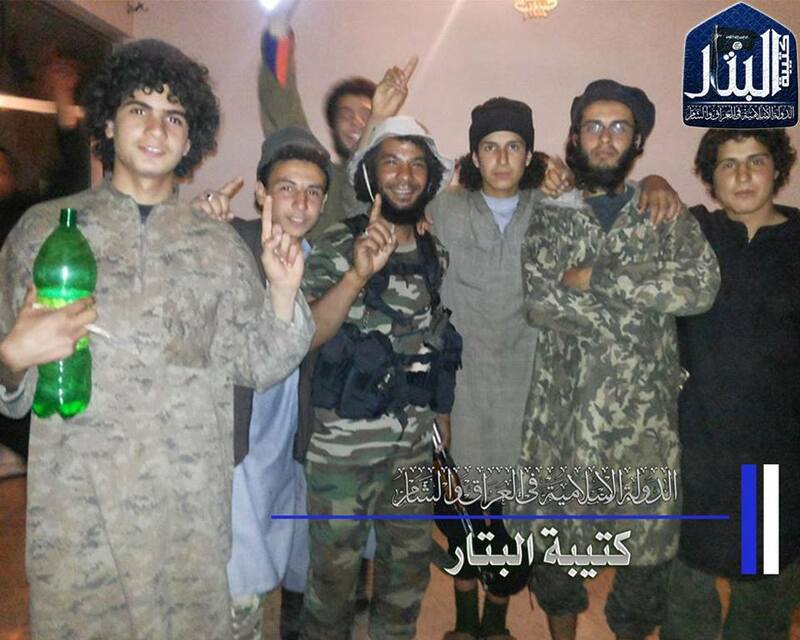 Members of Katiba al-Bittar al-Libi in al-Markadah. Photo taken on 22nd March. 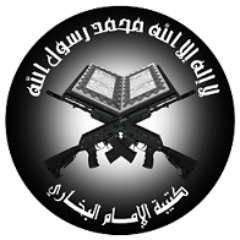 Not to be confused with Jaysh al-Muhajireen wa al-Ansar, which sometimes used the same name, Katiba al-Muhajireen has been primarily based in the Latakia countryside. 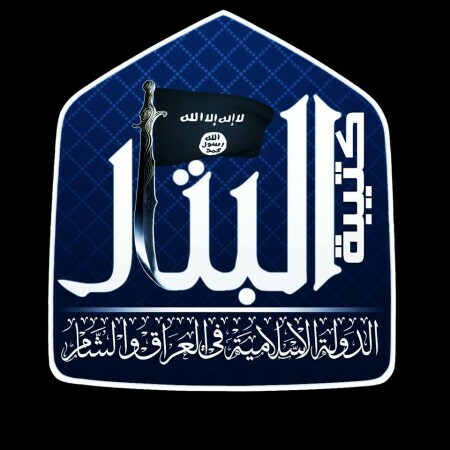 It was founded in mid-2012 as an independent group (rather than an ISIS front group as I initially thought; though, like the vast majority of muhajireen groups, it shares the ideological program as Jabhat al-Nusra and ISIS) by Libyan muhajireen, some of whom come from the Ansar ash-Shari’a movement. 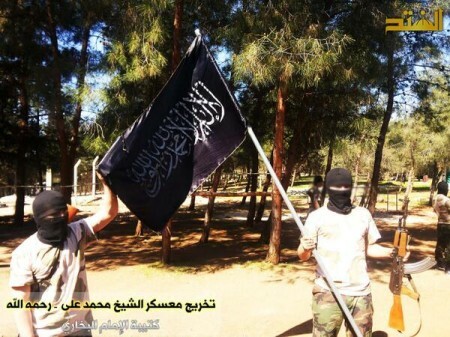 The group participated in the Latakia offensive last summer, but in late December formally joined Jabhat al-Nusra for the sake of unity in the ranks of the mujahideen. Katiba al-Muhajireen fighters praying in Jabal Turkoman, Latakia countryside. 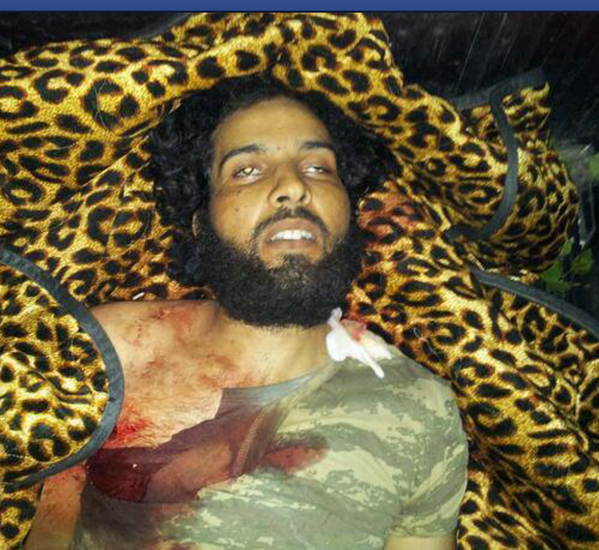 Abu al-Faruq the Libyan: a Katiba al-Muhajireen commander killed in Latakia in mid-August last year. Abu Obeida al-Maghrebi, a Moroccan fighter for Katiba al-Muhajireen fighter killed last summer. 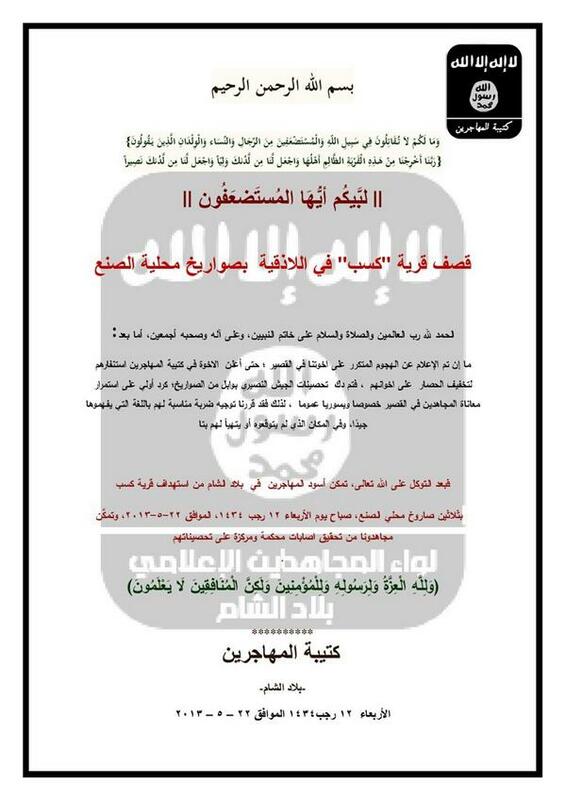 Statement by Katiba al-Muhajireen claiming targeting of Kasab in May with 30 locally-made rockets. 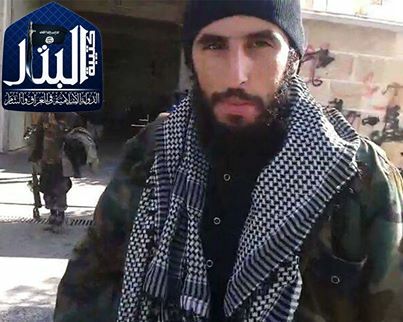 On a more general level, the case of Katiba al-Muhajireen is important in noting that the muhajireen battalions remaining in Latakia have always tended to be closer to Jabhat al-Nusra than ISIS and that has become more so with time. I have already explained this situation with regards to Harakat Sham al-Islam, which still remains an officially independent group. It is also the case with Suqur al-Izz, an officially independent Saudi muhajireen-founded and led group which has had to turn to Jabhat al-Nusra in the face of loss of financial support from private donors in the Gulf (thanks to Chris Looney for corroborating my observation). 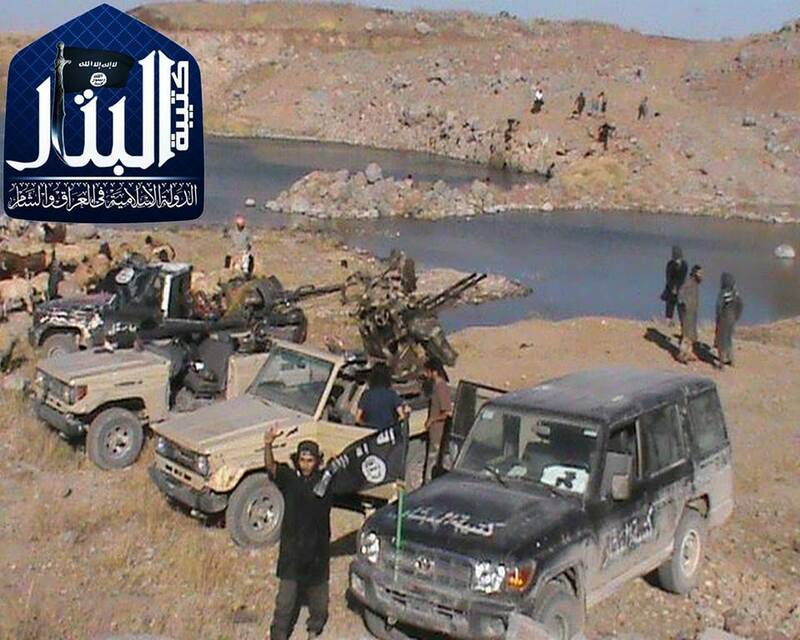 Indeed, in the ongoing fighting in Latakia, Suqur al-Izz has essentially been subsumed under Jabhat al-Nusra’s wing. 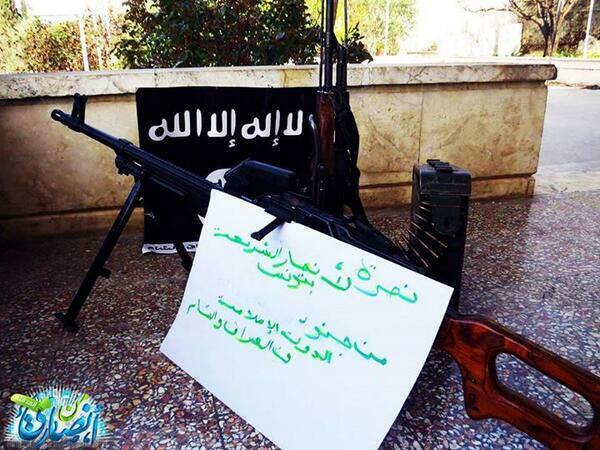 It would not be inaccurate to call Suqur al-Izz and Harakat Sham al-Islam al-Qa’ida front-group projects. 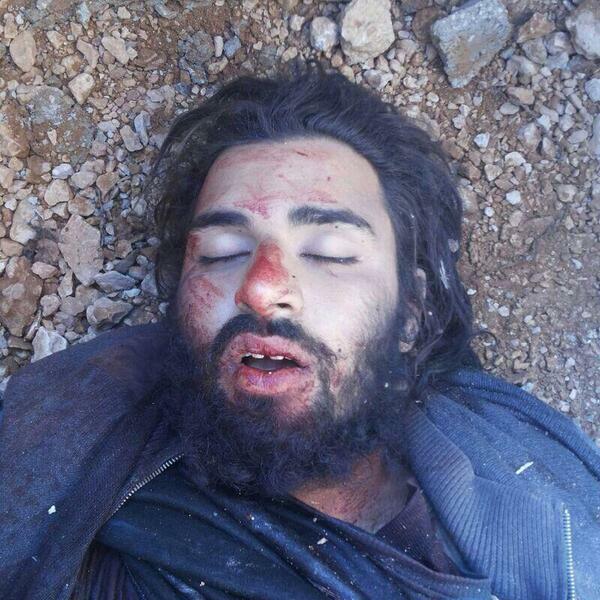 Abu Nabhan al-Ansari: a native Syrian fighter for Suqur al-Izz killed at the end of March in the Latakia fighting. 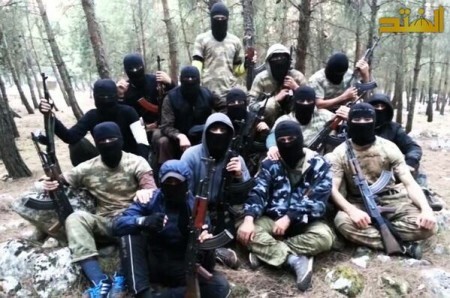 An officially independent Uzbek-muhajireen battalion dating back to at least autumn of last year, the group’s ideology is similar to that of other foreign fighter groupings: that is, at least aspiring for Bilad ash-Sham to be ruled by Shari’a alone. 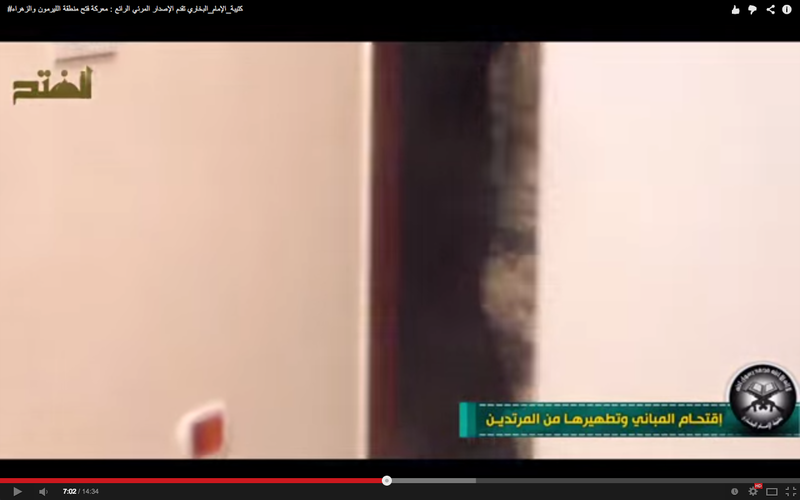 The Imam Bukhari battalion primarily operates in Aleppo province. It is led by one Sheikh Ismail Bukhari. 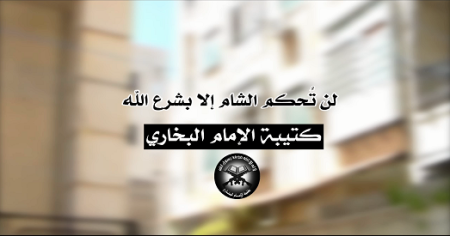 “Assault on the buildings and cleansing them of apostates”- from an Imam Bukhari Battalion video of operations in al-Layrmoun and Zahara, Aleppo province. “Ash-Sham will only be ruled by God’s law: Imam Bukhari Battalion.” A good summary of the battalion’s ideology. 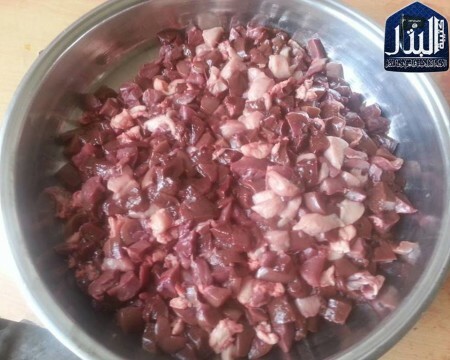 Any significance in the juxtaposition of dead bodies with raw meat? Quite striking. You need to moderate the commenters and the authors too. Enough of this gore. It is too much to handle. I am personally tired of this gore-philia. The author does a good job following this Jihadi trend…. If you look at the photos in this article, most are not of corpses. What’s presented is rather a cross-section of the material that the fighter group itself posts. The purpose of re-posting such photos would seem to be twofold: 1) to understand how this group views itself, i.e. what images do they circulate and why; 2) to get a sense of who these fighters are, to see who’s participating in this group. That latter objective often means including photos of corpses. 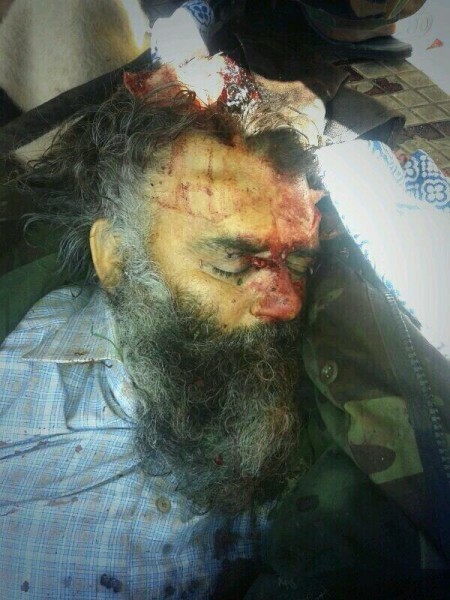 Disrespect for the dead would not seem to be a danger here, since the jihadis themselves upload these photos and apparently want them to be seen. More of a concern would be whether or not re-posting the photos translates into participating in the ritual surrounding their martyrdom, since death in this context carries a religious value and is seen as a favorable and glorious end. 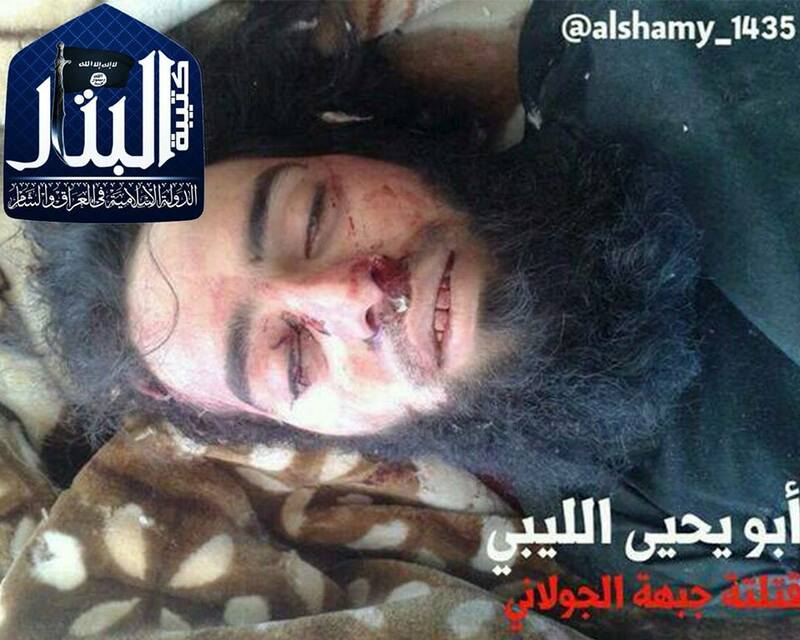 The posting of corpse photos by jihadis seems to be a kind of celebratory ritual when a new martyr is born. Transmitting these photos could be problematic if it served to promote the fetish of glory being imagined by the jihadis. 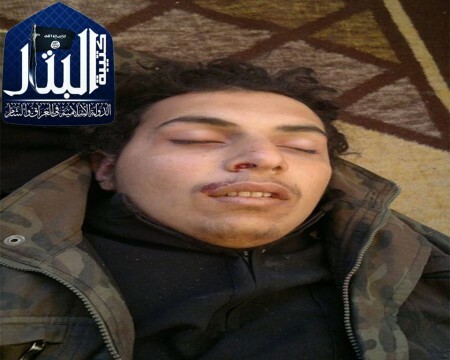 However, these photos will be perceived differently by different audiences, and re-posting them could very well act as a deterrent to those weighing whether the exhilarating life of the jihad is for them. I think that over the course of the conflict, collecting photos of corpses has functioned to provide those following the conflict with a lot of evidence in regards to the make-up of these groups. In the beginning, we heard only rumors of foreign fighters, but when the photos began appearing, we had confirmation of Tunisian, Saudi, Libyan, etc. participants. Regarding the meat, I think the real question relates to #1, above. Why did the fighters post the image? 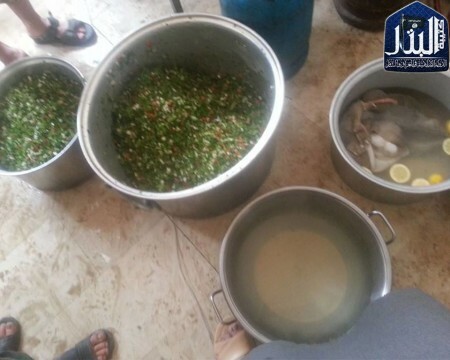 Is it to show that they are eating well, or was it an instance of “community outreach” where they win hearts and stomachs of the Syrian locals? We can’t really understand the photo without the original context in which it was posted, something we don’t have in this article. Sadly, whether photos in articles following jihadi groups or the bodies of little children killed by regime bombardment always circulating on Twitter, it seems that anyone following this conflict needs to be prepared to encounter a continuous stream of corpses. When a serial killer keeps photoes of the women he raped and subsequently killed, most of us do not need to see those photoes to realize how that serial killer views himself. At this point of the game, it is a common knowledge that Syria is a Mecca to foreign fighters so if they are meant to prove that idea, the author is beating a dead horse. Photoes of the death is not going to deter those contemplating it for what they perceive a higher call for duty, perhaps the opposite, it will be cherished their way to heavenly ecstasy. I am not even asking the author to respect death. He found them readily available. I am asking him to respect life..
MATTHEW #4, What is this, adolescent thrill city??? 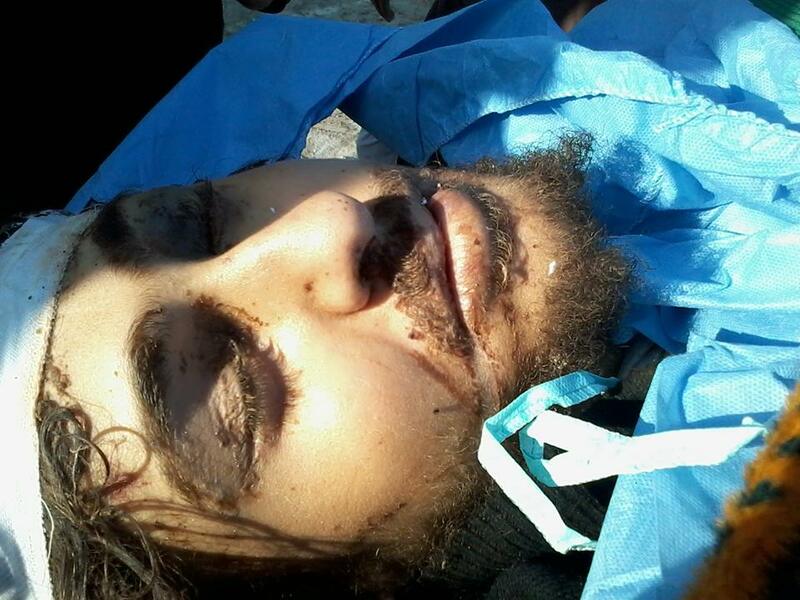 Aymenn Jawad Al-Tamimi really needs to get a normal perspective on the sordid snuff photos he delights in posting here. And now you seem to be right there cheering him on. As I’ve said before it’s the bizarrely disproportionate SIZE of the gory corpses that is offensive. And so what if they were posted elsewhere by other sick puppies (and that’s what it comes across as – a show for sick puppies). Your excuses for the photos come across as inconsistent and irrational. 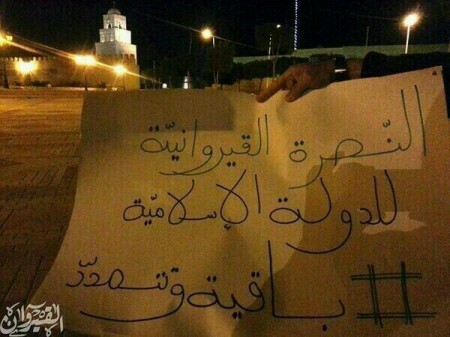 You say: “Disrespect for the dead would not seem to be a danger here”. Normal people see this stuff as demeaning human life in general. Question: What if someone you knew and cared about was displayed one of those macabre photos? I’ll bet you would be shocked and outraged, rationalizing that they must have had a mental problem or life crisis that made them run off to join jihadists. TARA thank you for the voice of civilization and reason. I’ve said it before and I’ll say it again. Aymenn’s reliance on too many visual aids (dead corpses and what not) takes away from the actual post. It would be much better if he links to those photos rather than plastering them all over the post. And no offence Matthew, but I really don’t see Jihadists reading Syria Comment to be deterred by anything on here. 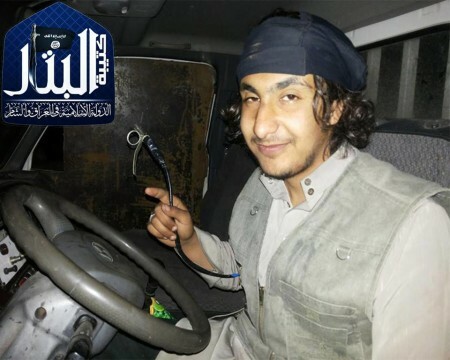 Not to take away from the importance of the blog, but a Jihadi hang out SC is not. I would love to hear about Afghans fighting for the Syrian government and the Syrian opposition.